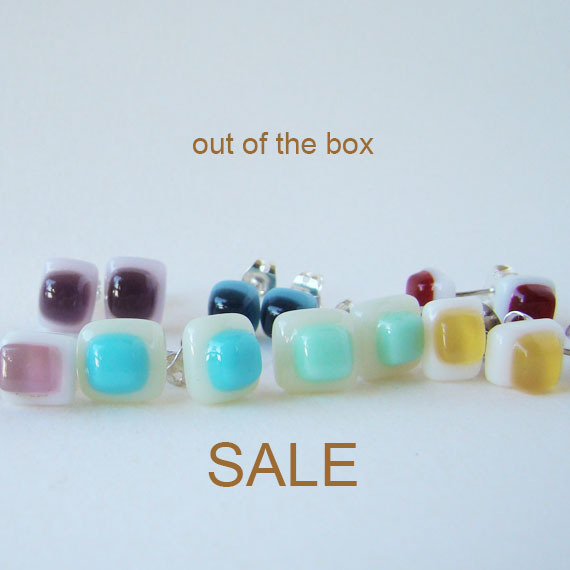 I have been cleaning out my studio and have come across loads of little containers and boxes containing beads, cords and some older stock which includes samples as well as items I don't make any more in that particular style, colour, size or shape. Over the next few weeks I will be photographing these and adding them to my etsy store in the SALE section. Some of the beads and cords I have discovered are lovely and have been waiting quietly to be made into some simple pendants so I will let you know when I do so. To receive a further 15% off your total order (excluding shipping) simply enter 'helloblog1' in the coupon code section at checkout. Valid Sunday 20 May 2012.